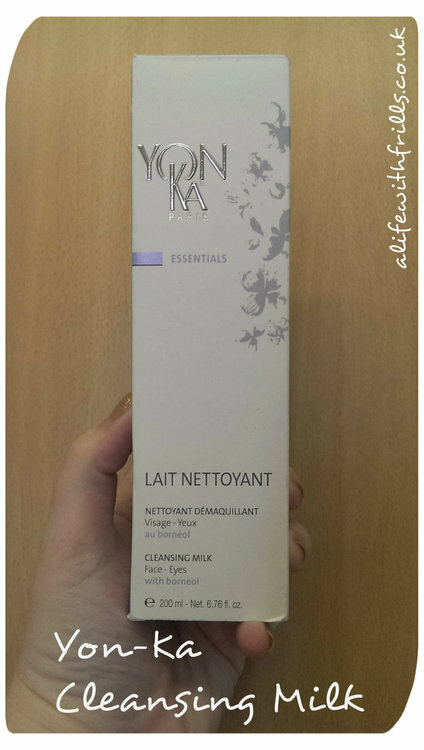 French skincare brand Yon-Ka describes itself as phyto-aromatic care. 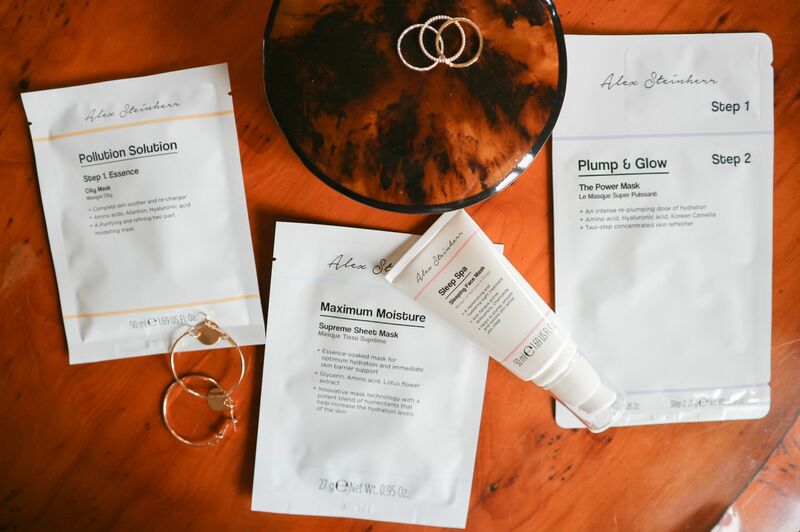 Basically, this means its products are designed to restore the skin’s natural ability to balance itself. It takes its science and its scents very seriously; saying that its products smells should transport you on a blissful journey of wellbeing. 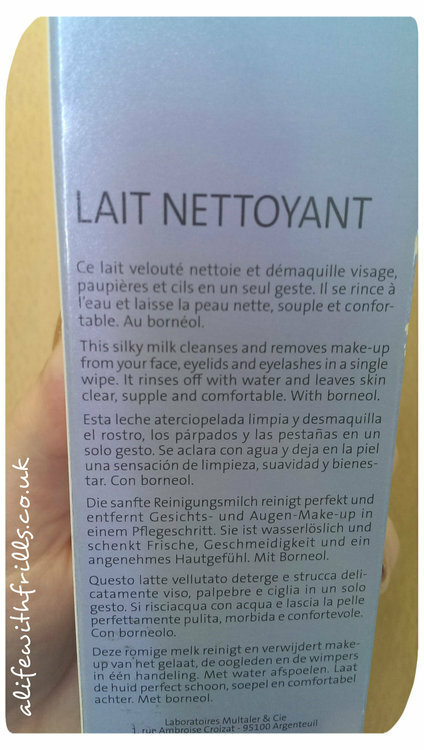 This cleansing milk does smell great- with its delicate floral scent; and the consistency is very light. 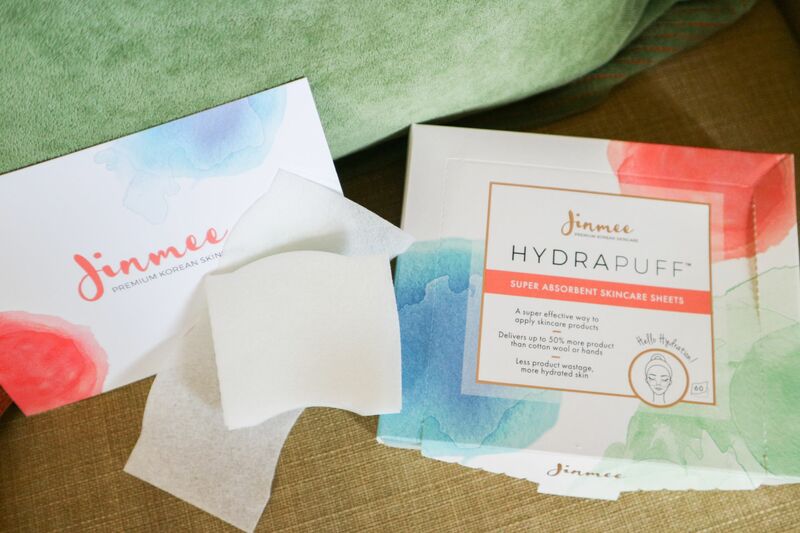 It’s great as a daily gentle cleanser just massaged in with your fingers and rinsed; but it is an excellent easy make-up remover too if you wipe with cotton pads. 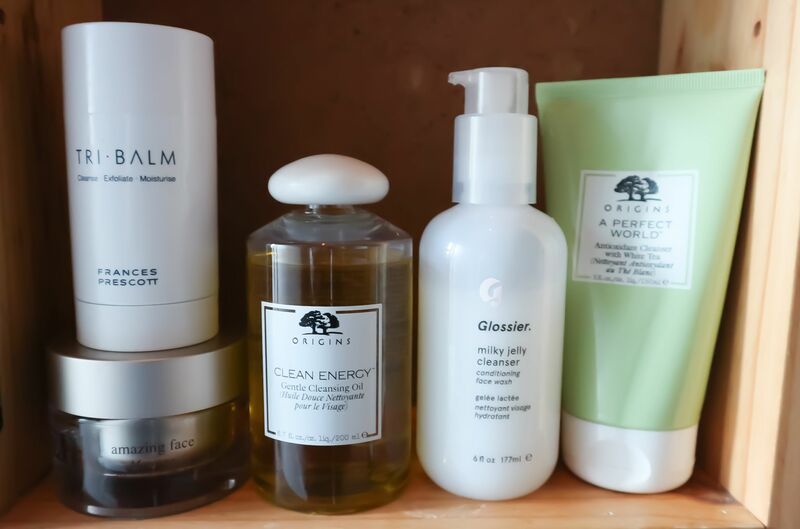 It has been leaving my skin feeling very silky soft and deeply cleansed after using it; which I love. 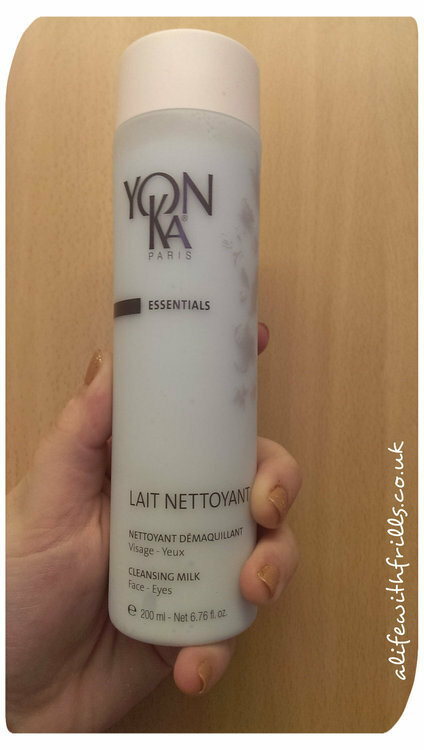 Yon-Ka Cleansing Milk is available for £30 from www.harmonie-beauty.co.uk.